Last night, as I was watching some YouTube videos, I watched someone getting three tattoos on her body, all in one sitting. They weren’t huge tattoos, but still, that’s a lot to have done at one time. She said, “my tattoos are my life story”. I woke thinking about what she said, and she’s correct. My own tattoos are parts of my own life’s story as well. I got my first tattoo when I turned 18 years old. I did it because it was something that you can’t do until you’re 18 year old, and my best friend at the time took me to a tattoo parlor in Hollywood, California. I have to say that my first experience getting a tattoo wasn’t good, but I learned since then to go to places that have a good reputation, and not just walk into any old place. Since that first one, I’ve gotten six more tattoos, and there’s probably a few more that I’d like to get, but if I don’t, then that’s okay too. 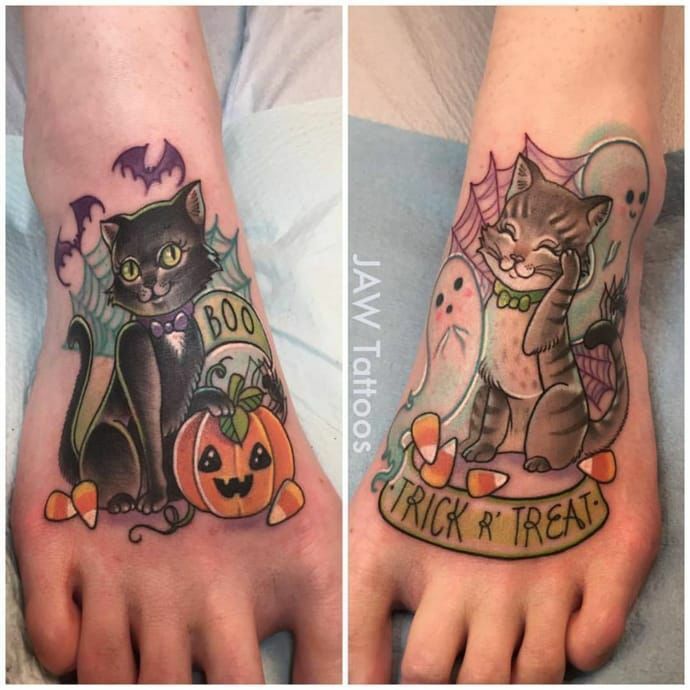 I do love tattoos, and I really appreciate good work, and creative images that I’ve seen seen both in person, and on the internet. 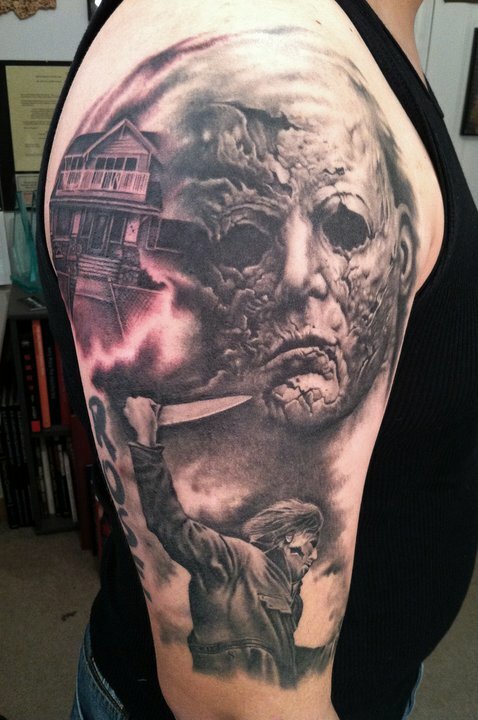 I’m a big fan of horror movies, so it’s a given that I’d also love the horror types or scary looking tattoos. Loved this! There’s a lot of these out there too! 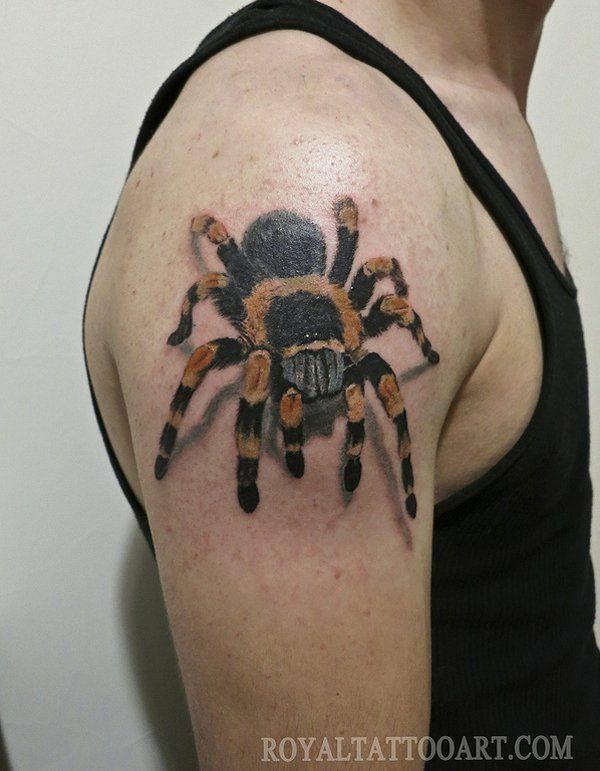 What a unique and good looking tattoo! Well done! We all know this story! See? 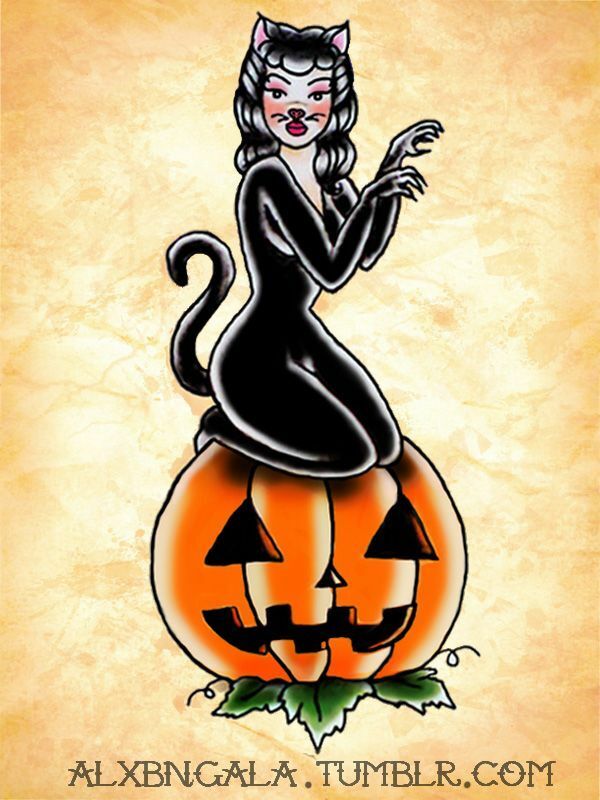 There’s a tattoo for every style of horror, scary, or just if you like Halloween, there’s something for all. It is addictive, I think. So be aware! If I add all my tattoos together, it’s close to $720.00, not including tips to the artist that did the tattoo. To me, it’s a small price to pay for something that I’ll have hopefully forever. I know that not everyone likes tattoos, which is fine. Not everyone likes apple pie either. That’s what cool, we don’t all have to like the same things. Just remember, just because someone has tattoos, it doesn’t mean that they are all rude, crazy, depressed, junkies, etc. Tattoos are an expression of creative art, and imagination. They are unique as the person getting the tattoo. Try and not judge someone with tattoos if you don’t know them, and just accept that we’re all different, inside and out. Just some of us like the ink on us….its our own story, they are our own journals.